Uke-nique look and solid tonewood combination make this a sweet-sounding instrument. Rosewood and cedar are a classic combination for smooth, round sonority which give the Coco Soprano Ukulele a depth and structure that is supportive and complimentary of the human voice. A hand-inlaid four-piece wooden rosette and tasteful wooden binding ensure the Coco looks as rich as it sounds. 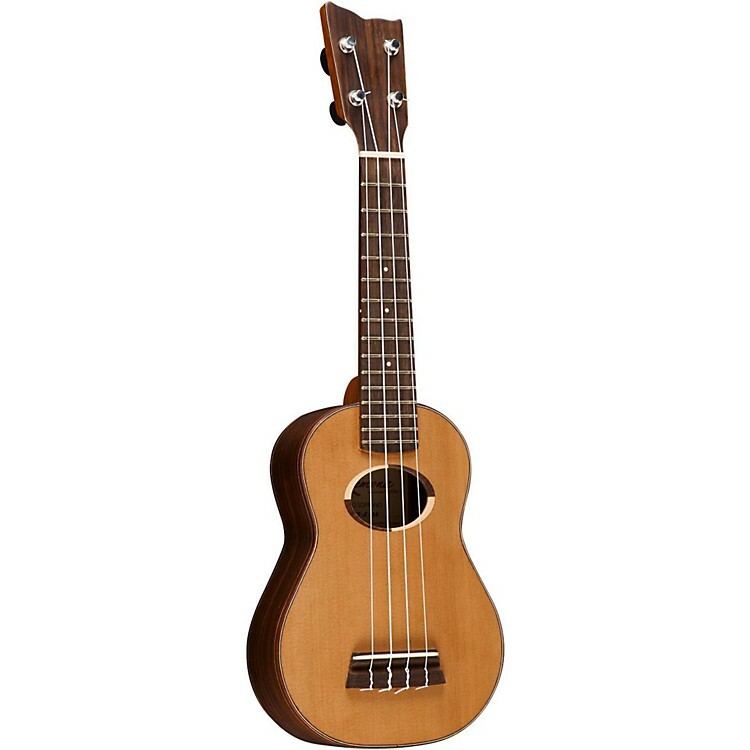 Order this special uke today!